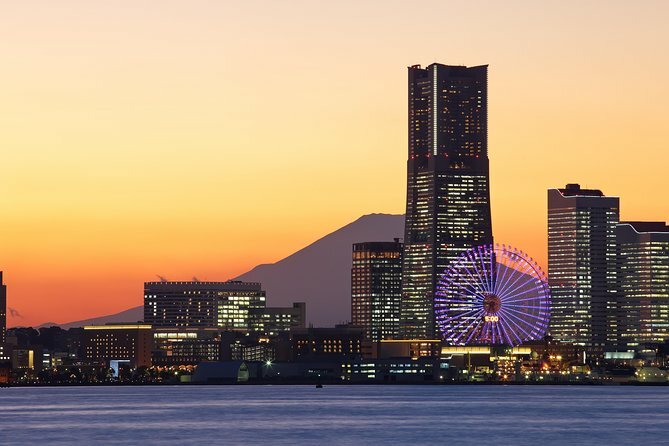 Ride comfortably from your Tokyo hotel to the Yokohama port by pre-booking a private transfer. Your professional driver will meet you at your hotel and take you by private vehicle to Osanbashi International Passenger Terminal. Transfer services are available 24 hours a day, 7 days a week. Your driver will meet you in the main lobby of your hotel and transfer you by private vehicle to Osanbashi International Passenger Terminal, located approximately 15 miles (24 km) southwest of Tokyo. • Requested pickup timeThough drivers will be briefed on your pickup point, we cannot guarantee an English-speaking driver. 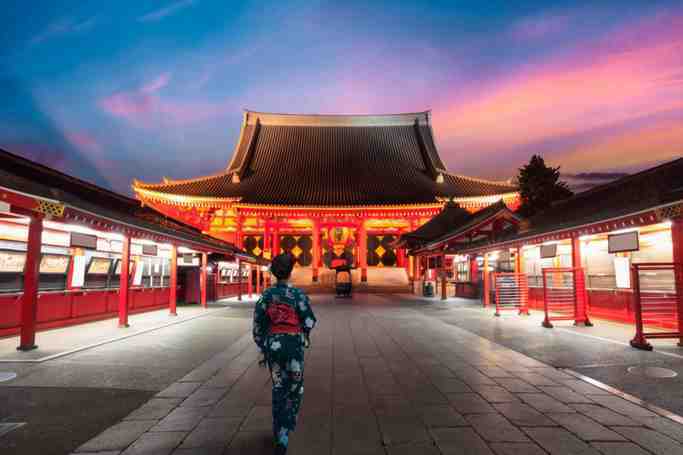 Local operator can provide an English-speaking assistant upon request for a fee of JPY 6,000. Your transfer will be confirmed instantaneously when booked 15 days prior to your travel date and you will be provided with a travel voucher to present to the driver. It's that easy! Our driver was on time and helpful with our bags. During the drive, he did point out different landmarks on the way to tOsanbashi Pier in Yokohama. This was literally Door-to-Door and was very pleasant. Not inexpensive, but well worth the piece of mind and ease of traveling.